This electric grinder features a grinding width of 22" for faster surface coverage. Ideal for concrete slabs brick stone and ceramic tile. 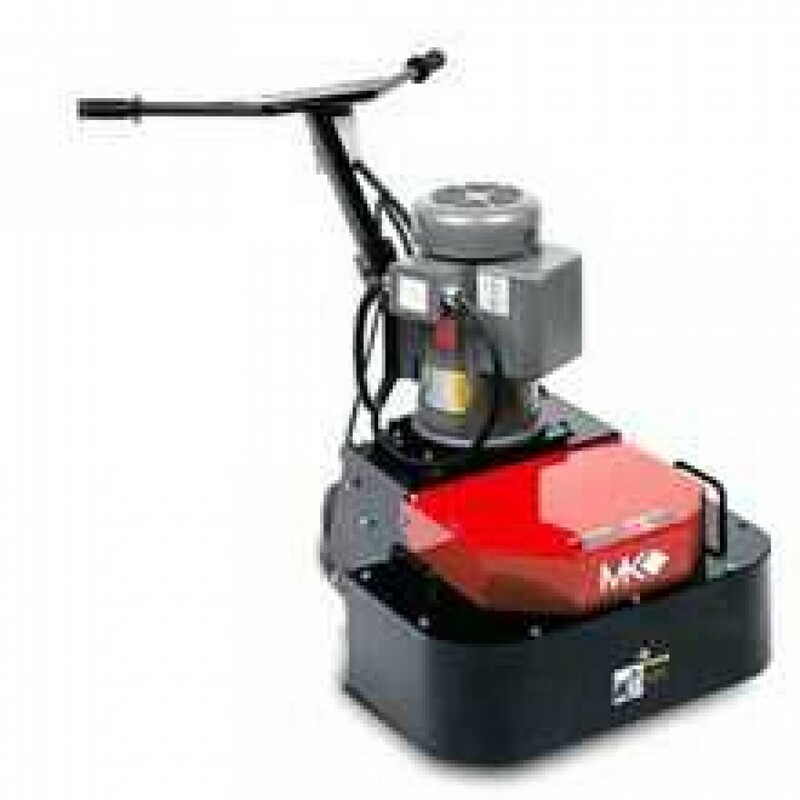 The MK Diamond MK-DDG-5 Dual Head Concrete Floor Grinder features counter-rotating disks which improves balance and prevents the grinder from jumping to one side. Ideal for concrete slabs, brick, stone and ceramic tile floors. Motor: 5 hp 220 v Baldor electric. 2" vacuum port and dust shroud for dust containment.